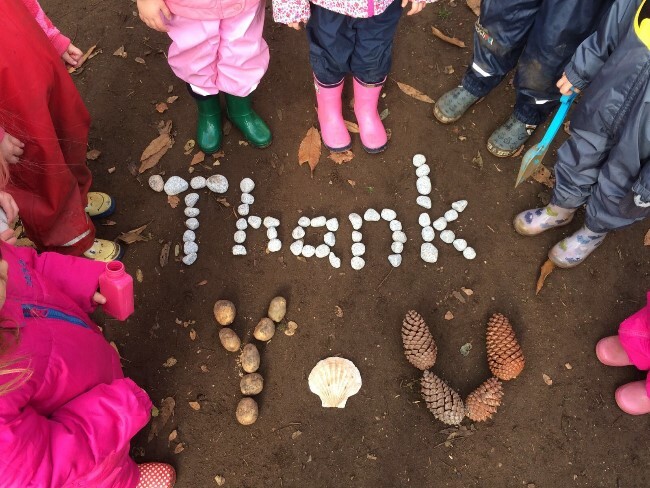 I would like to receive occasional information and updates from Clophill Preschool Outdoor Learning Fundraiser and jumblebee. 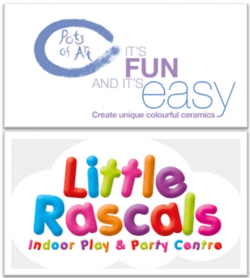 We have a £10 voucher for Pots of Art as well as a free family entry pass to Little Rascals both situated in Hitchin. Why not give them something creative to do before wearing them out at the indoor play while you sit back and have a cuppa. A family day pass for the ever popular Standalone Farm in Letchworth. A fun day out for all the family. 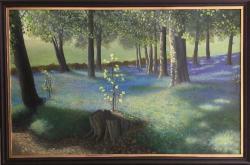 You can bid for two day tickets to Gullivers Theme Park in Milton Keynes. Gulliver’s Theme Parks and Resorts are designed especially for families, discover a huge selection of rides and attractions for a great day out. 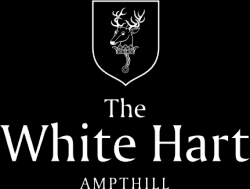 We have two adult and two child tickets for Woburn Safari Park up for auction: Woburn Safari Park is a wildlife park with over 1000 animals in a Road Safari and Foot Safari. Get closer to rhino, giraffe, elephants, lions, sea lions, monkeys and tigers. Fancy a relaxing day in Shefford or maybe you know someone that deserves a treat? 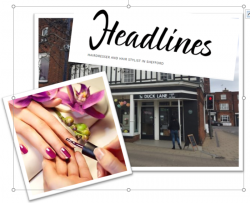 We have a haircut by Headlines, tea for two at Duck Lane Vintage Tea room and Café and a manicure with normal nail varnish from Shefford Nail Bar up for auction.